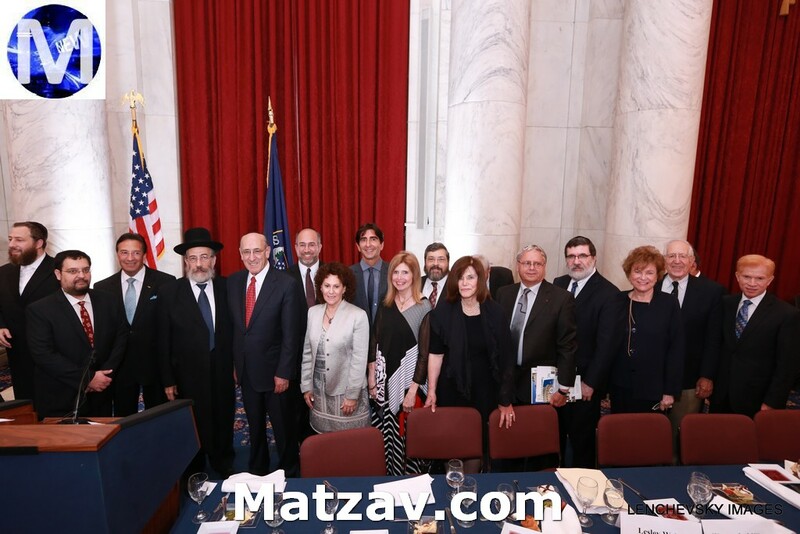 A strong sense of community permeated the Kennedy Caucus Room of the US Senate on June 18 as an array of prominent officials representing a cross section of House and Senate leadership. 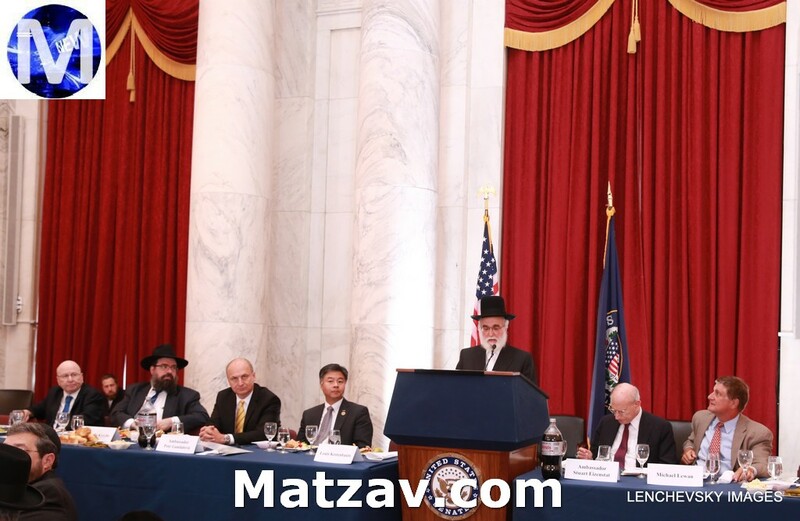 Members of Congress joined with civic, religious, and communal leaders as they commemorated the 30th anniversary of the U.S. Commission for the Preservation of America’s Heritage Abroad. In 1985, Congressman Steve Solarz along with Senator Ted Kennedy were instrumental in passing legislation that established the Commission. It was included in the International Security and Development Act of 1985. The mandate of the U.S. Commission for the Preservation of America’s Heritage Abroad (http://heritageabroad.gov/) is to preserve and protect monuments, cemeteries, synagogues, and churches in Central and Eastern Europe. The Commission’s current chair is Lesley Weiss. 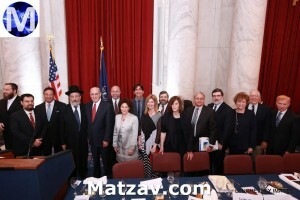 The Commission’s members are appointed by the President of the United States and Congressional leadership. 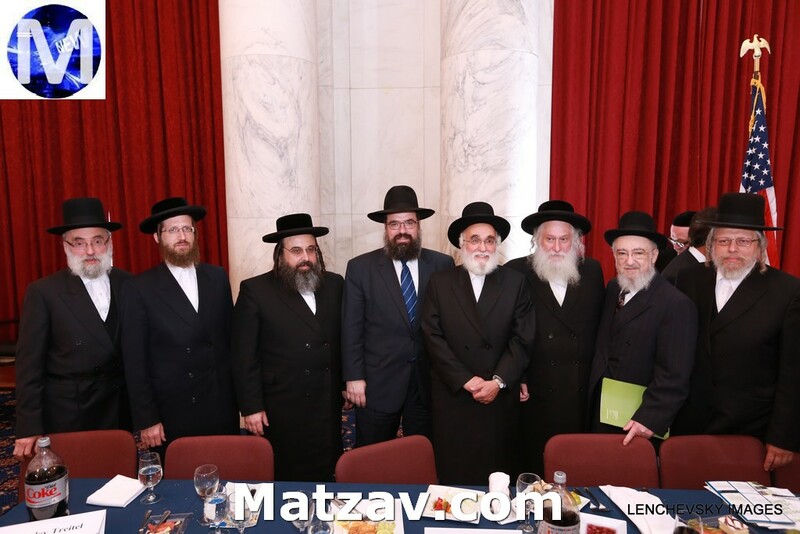 It is noteworthy to highlight that a Chasidic individual, by the name of Rabbi Zvi Kestenbaum, was the catalyst whose efforts ultimately led to the Commission’s establishment. 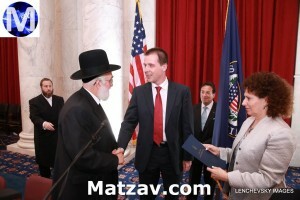 Ambassador Stuart Eizenstat, MC, commenced with a clear message – identity is something that we must hold on to and value. Otherwise, it will simply and tragically be left behind. 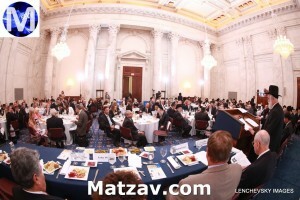 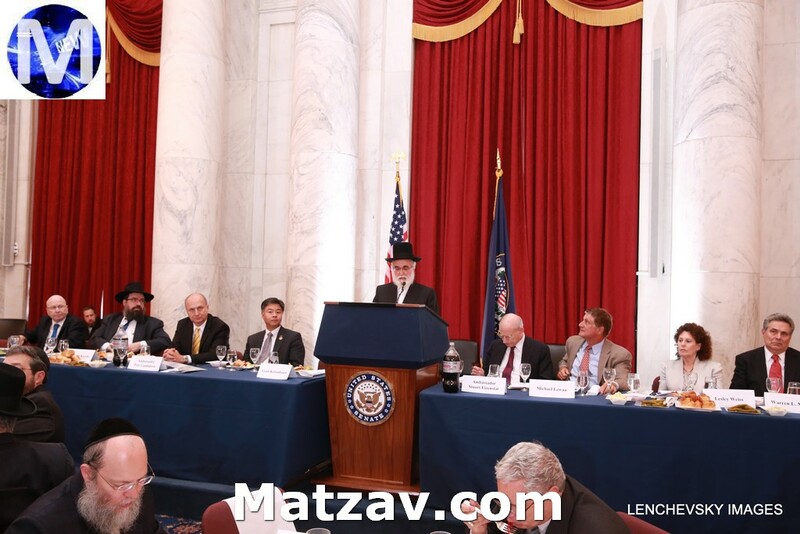 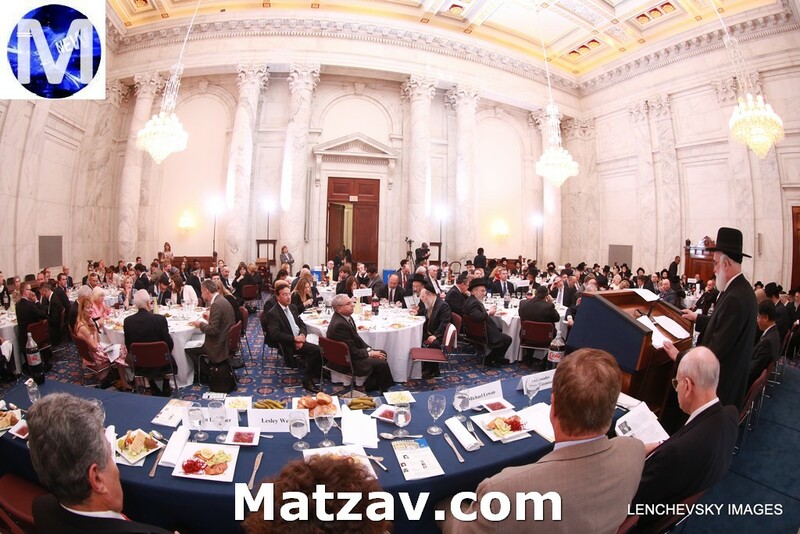 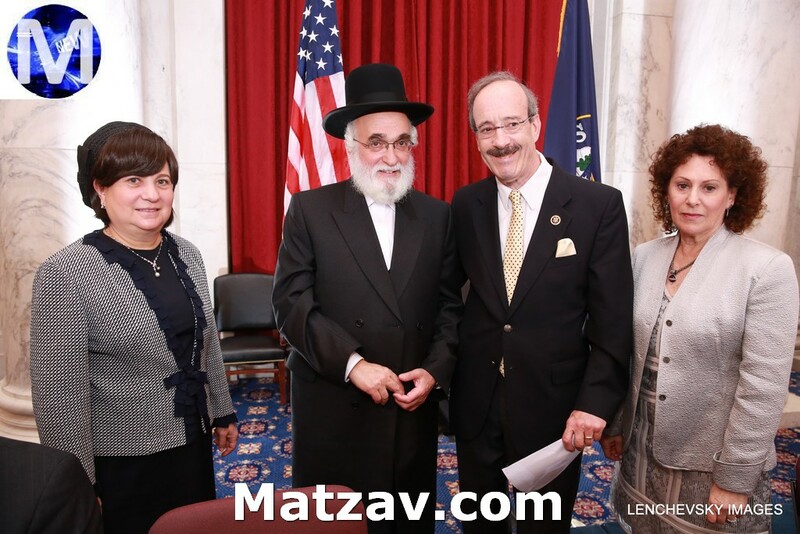 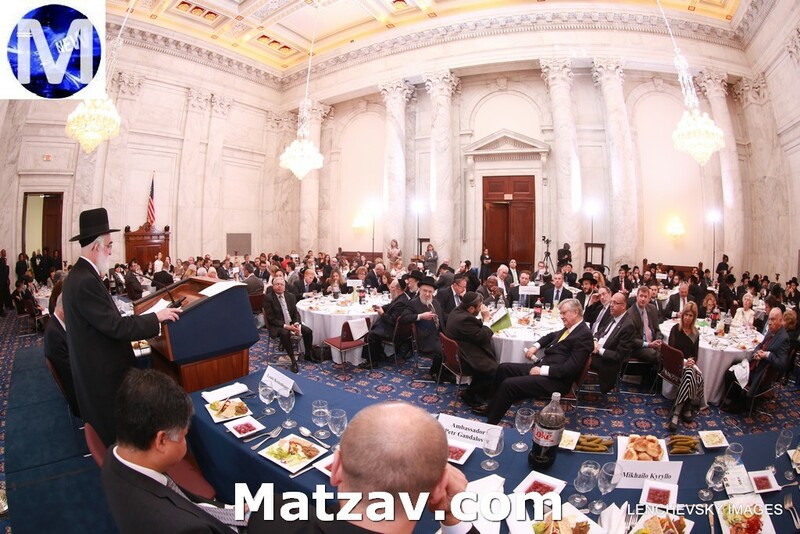 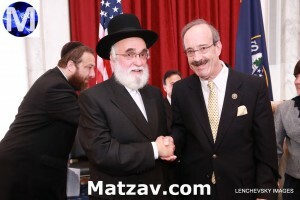 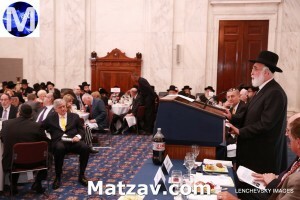 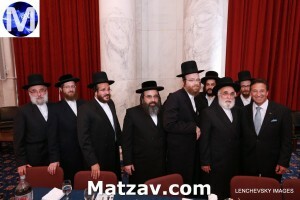 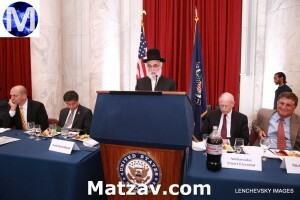 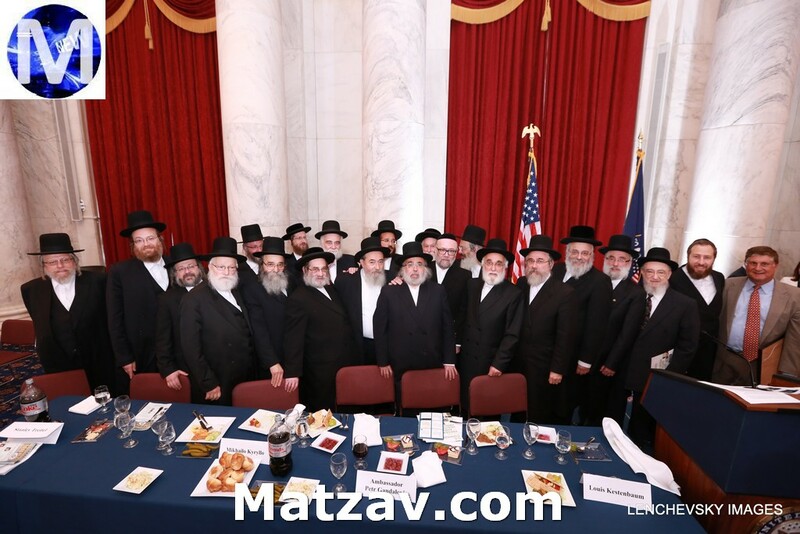 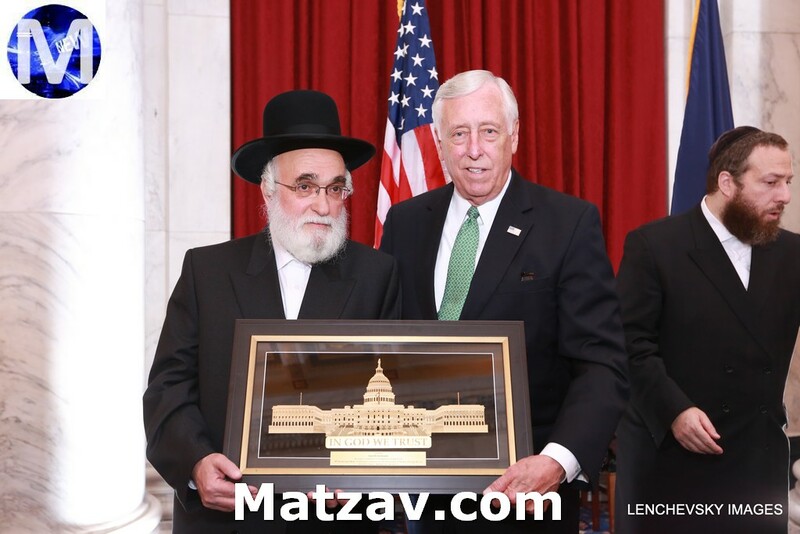 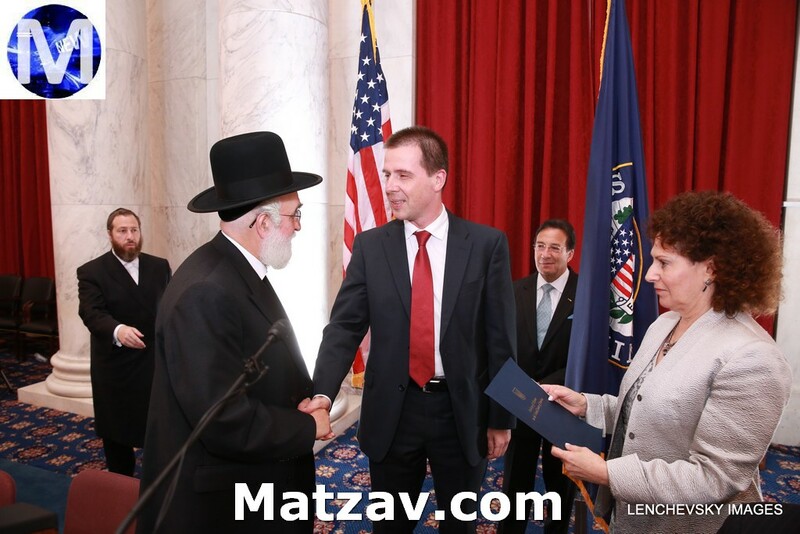 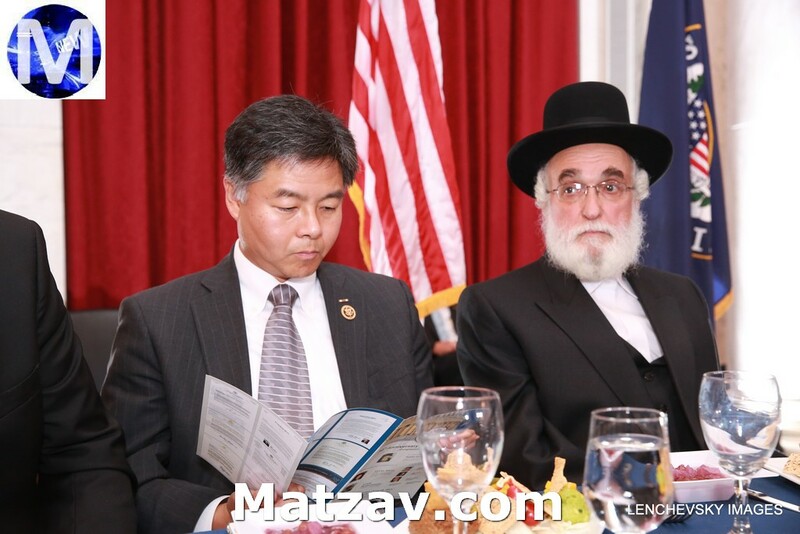 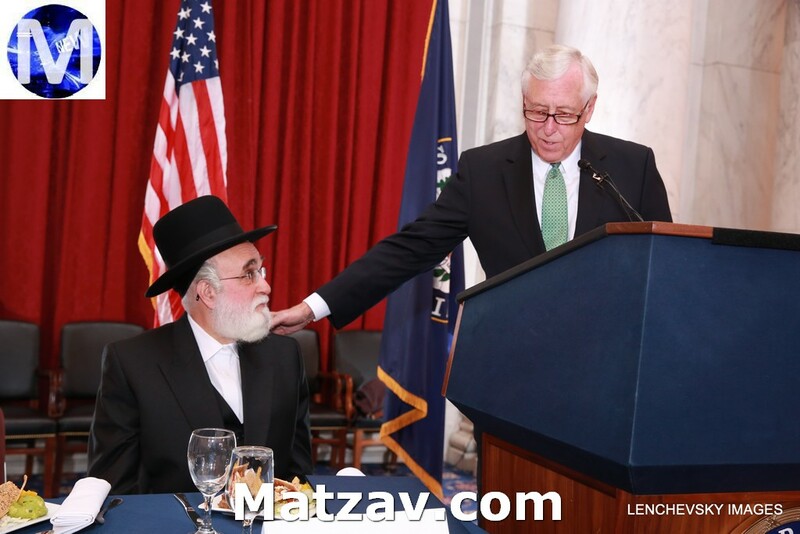 The theme echoed throughout the program was the tenacity of Rabbi Zvi Kestenbaum and his ability to communicate so effectively with powerful officials and ultimately establish an official U.S. agency. 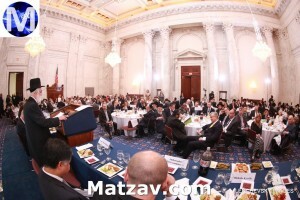 Members of Congress that participated included: Senate Foreign Relations Committee Ranking Member Ben Cardin, Senator Kirsten Gillibrand, House Foreign Affairs Chairman & Ranking Member Rep. Ed Royce and Eliot Engel, House Democratic Whip Steny Hoyer, Democratic National Committee Chair Rep. Debbie Wasserman Schultz, Rep. Grace Meng and Rep. Kay Granger, who chairs the powerful Foreign Operations Appropriations sub-committee. 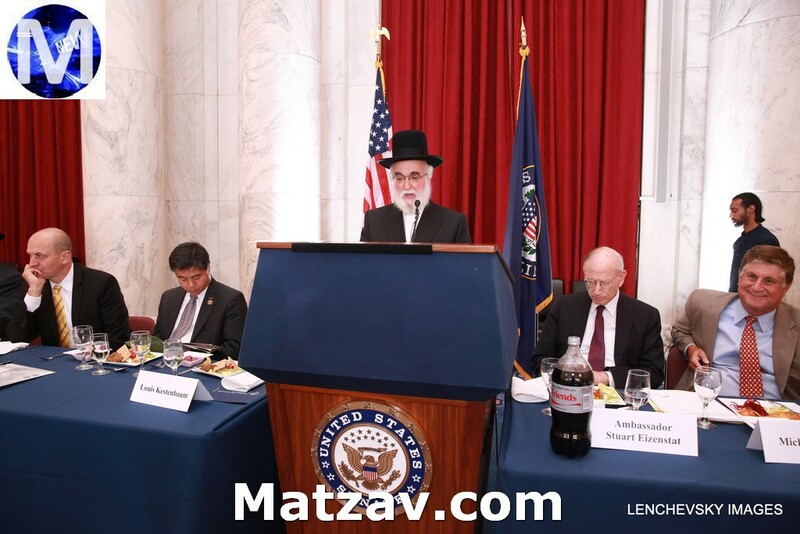 “Rabbi Zvi Kestenbaum was not only a visionary leader but an intelligent and wise person. 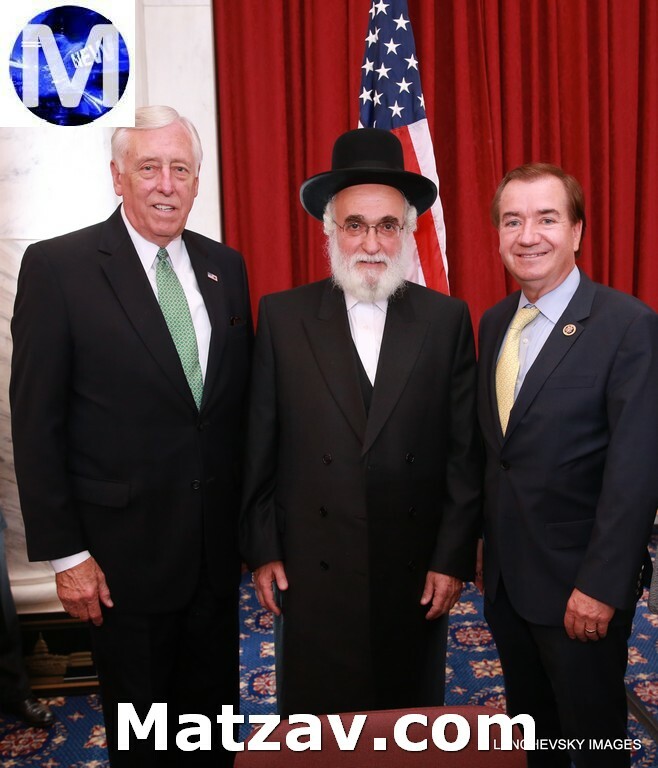 He knew he had to actually do something not just speak about it, he knew how to organize the Commission and most importantly he knew how to be a voice for the people” said Rep. Ed Royce. Former chairs of the Commission, Warren Miller and Michael Lewan, who was also chief of staff to the late Congressman Steve Solarz, were honored alongside its current chair Lesley Weiss. Ezra Friedlander, CEO of The Friedlander Group, in conjunction with Project Legacy coordinated the planning of the event. 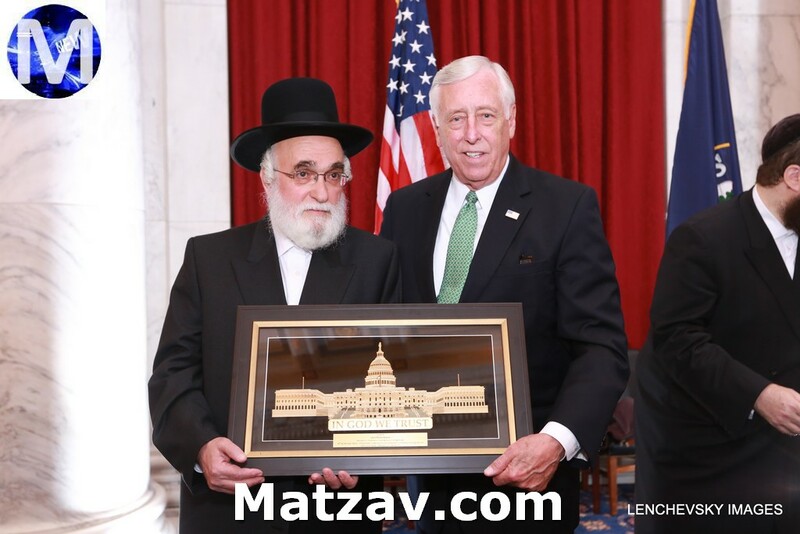 He shared a personal memory of the effect Michael Lewan of the Commission and Rabbi Zvi Kestenbaum played in preserving the cemetery in Liska, Hungary, a site of grave reverence for Hungarian Jewry. 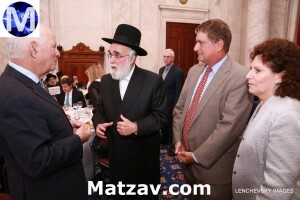 “I guess I could say that Kennedy was interested but not convinced,” said Lewan. 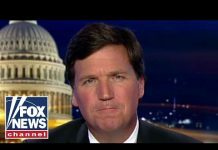 Those words moved Kennedy. 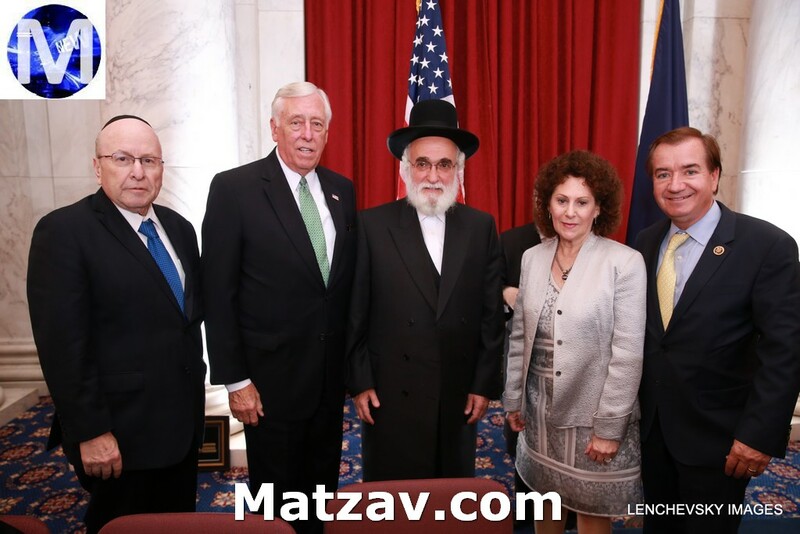 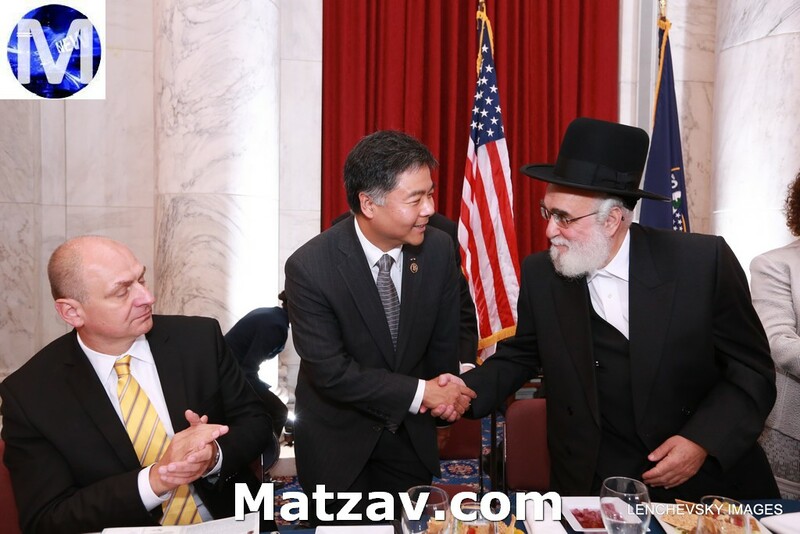 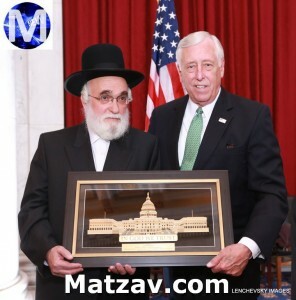 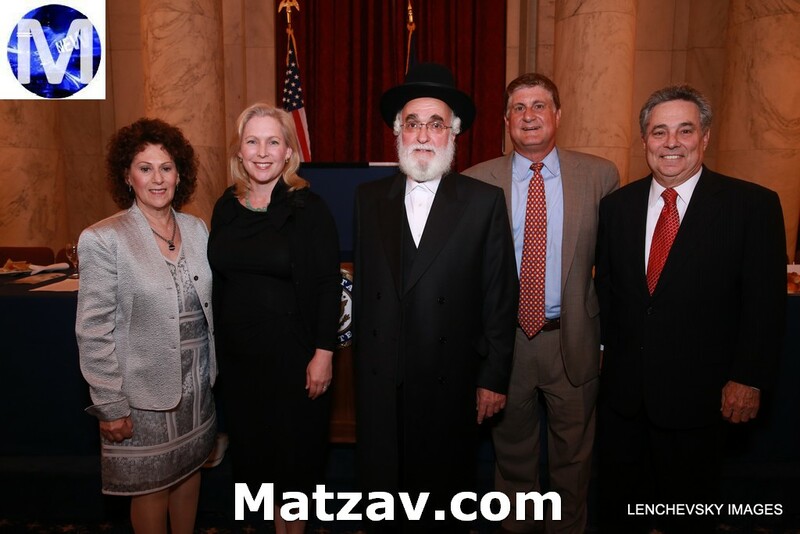 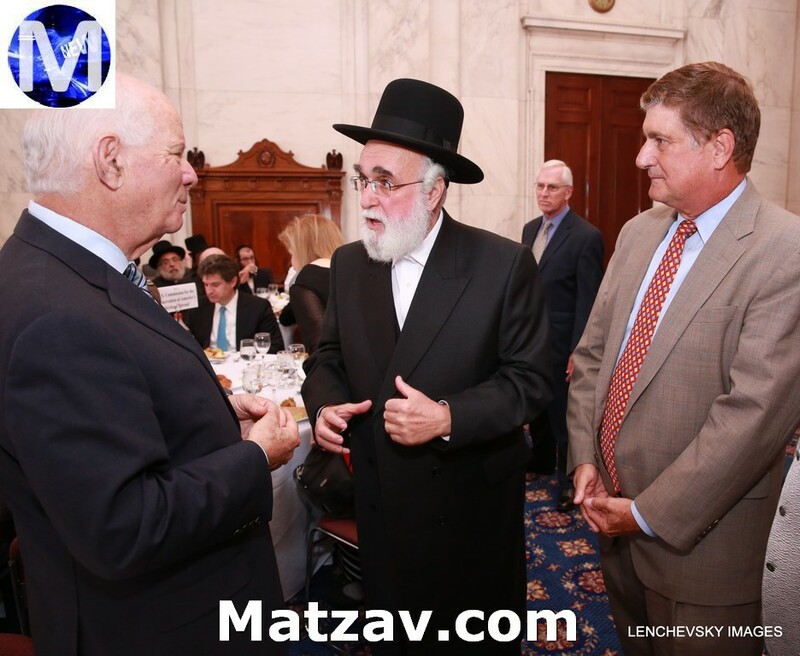 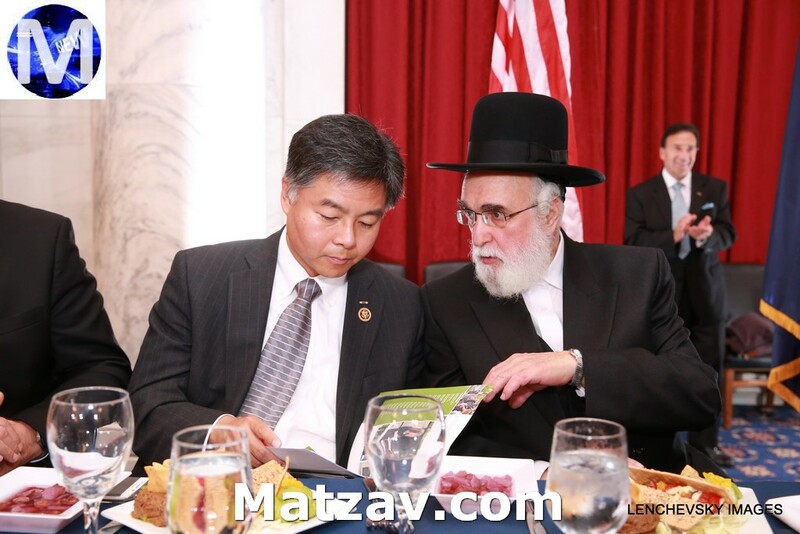 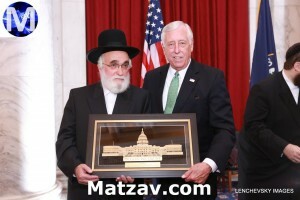 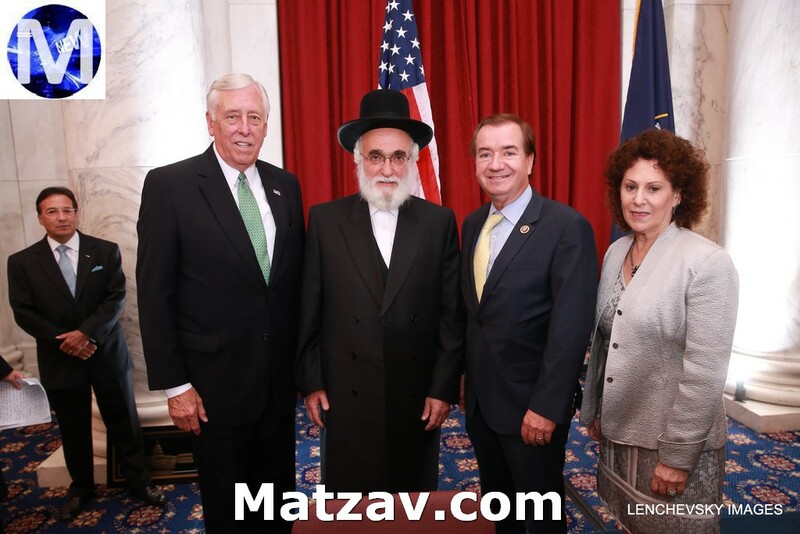 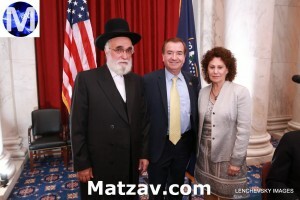 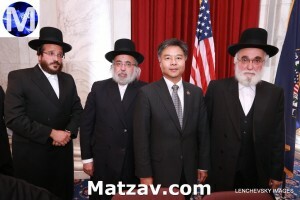 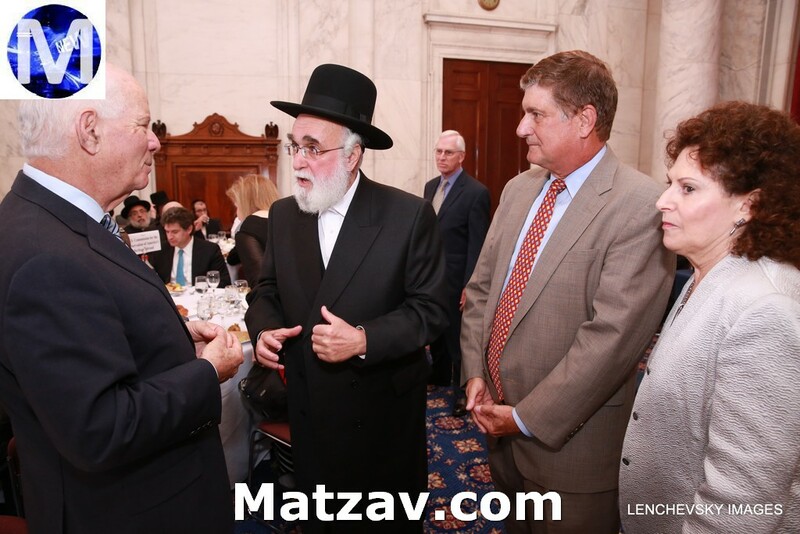 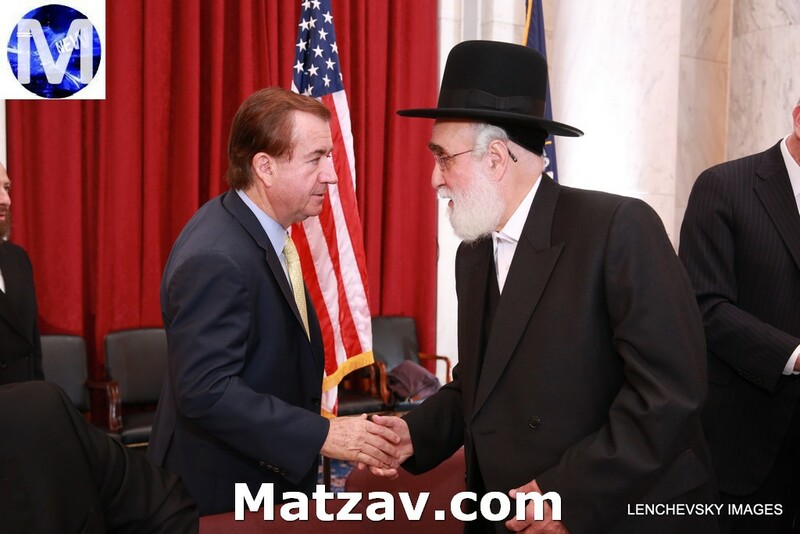 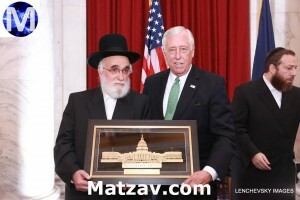 He ultimately agreed to sponsor the bill which President Reagan signed into law, and later appointed Rabbi Kestenbaum as deputy chairman of the Commission. 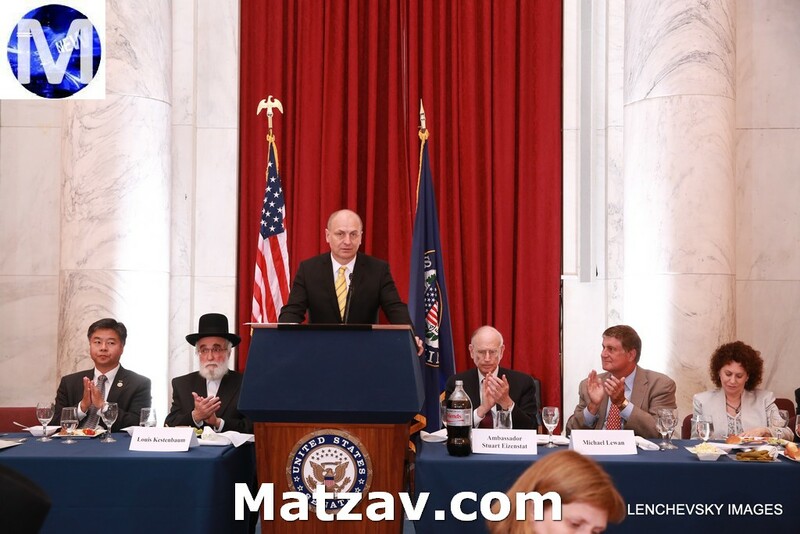 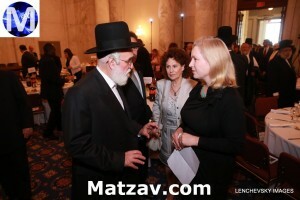 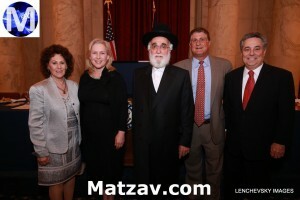 Rabbi Kestebaum’s son Louis Kestenbaum was the 30th Anniversary Tribute Chairman. 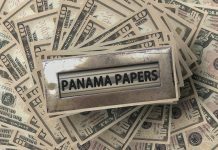 He is Chairman of Fortis Property Group, that controls a portfolio of assets valued at approximately $3 billion. 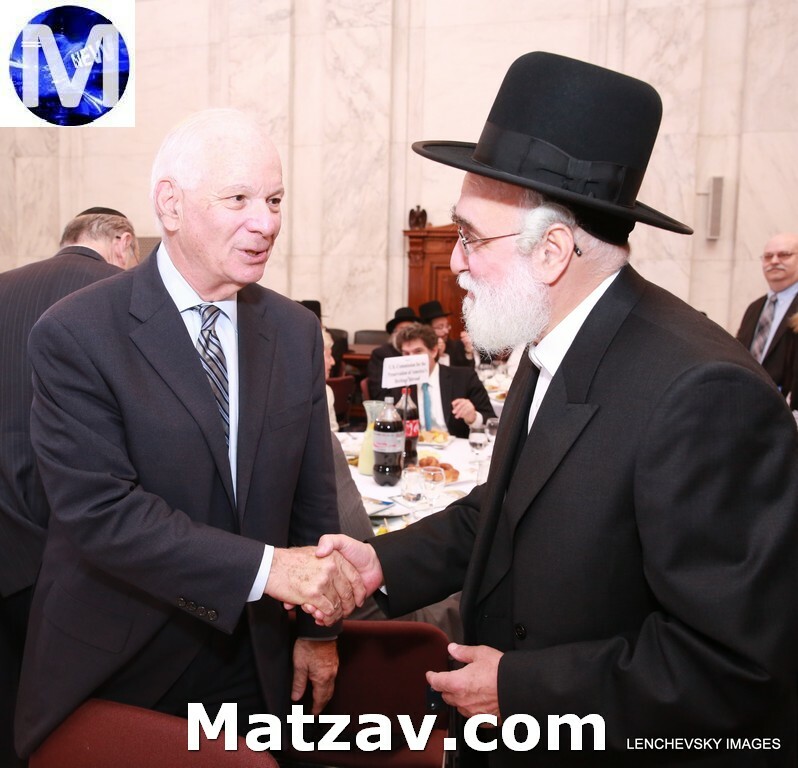 At the event, he announced the restoration and preservation of the Jewish cemetery in Slubice, Czech Republic, as well as the restoration of over 200 graves in Ostroh, Ukraine. 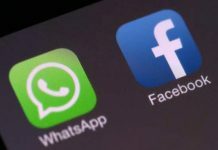 The initiative was warmly praised by Ambassador Gandalovic of the Czech Republic and Yaroslav Brisiuck , Charge d’Affaires of the Embassy of Ukraine.